Killing a Deadite is an incredibly difficult task. If you cannot beat them, why not join them? 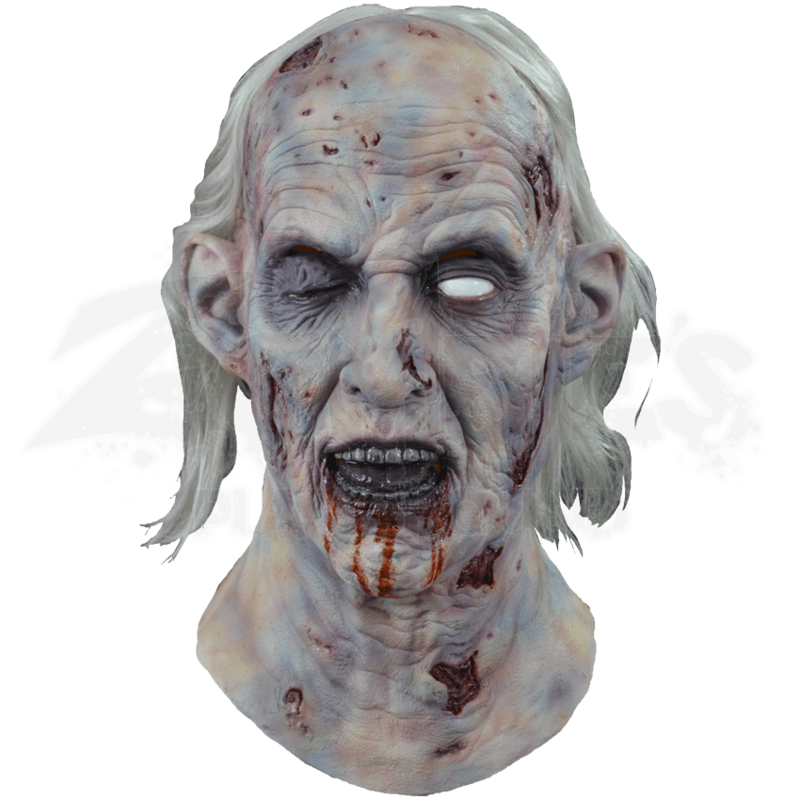 Now you can with this licensed Evil Dead 2 Henrietta Mask! 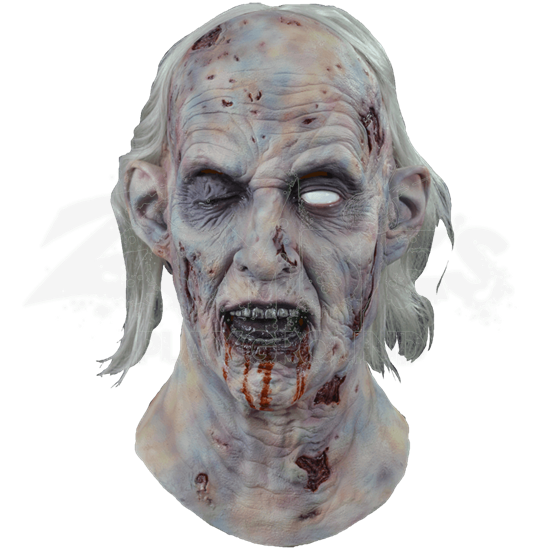 Own a real piece of movie nostalgia and scare your friends with this latex mask. The mask covers the entire head when worn and features incredible detail, like the hair that is sewn in and rooted into the mask giving a professional look. It was sculpted using countless screen shots and every detail from Evil Dead 2 is represented in this amazing mask. Perfect for horror events or Halloween, all you need is this mask and The Necronomicon and you will be an evil force!